Dates have been announced by Ofcom for the next reshuffle of the Digital TV (Freeview) spectrum to make way for 5G mobile broadband services. For the Midlands DTV transmitters, including Sutton Coldfield, Malvern, Bromsgrove and Ridge Hill, the work starts from February 2018. Some of you may have been impacted by the still recent 4G re-tune and may have required 4G filters to be fitted or aerial re-alignment. This was because the 4G transmit frequency (800Mhz) and channel (61) bordered up against the Freeview HD channel 60 and SD channel 59 causes severe interference and pixellation. Well, the 700Mhz band is now at threat so you might have to do it all again as transmitter channels are re-allocated to make way for 5G transmissions. This will mean disruption for all Midlands transmitters for the next few years. I will update with more information in due course and provide links to the relevant websites. KIMCOMM are proud to announce an ongoing partnership with Worcestershire based ICT support company CIS Tech. 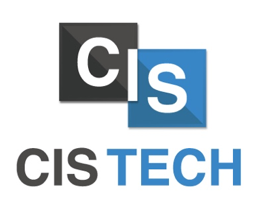 Combining rapid development and expansion with a long-lasting 30 year track record; CIS Tech are one of the leading IT providers in the West Midlands, working in Herefordshire, Warwickshire, Gloucestershire, West Midlands and Shropshire - with additional projects reaching further a field to locations such as Manchester and Essex. KIMCOMM will be working alongside CIS Tech to provide high quality solutions for AV, Freeview and Satellite systems. Kimcomm AV provided equipment and technical support to accountants Bishop Fleming as they hosted a "Top Gear" themed Post Budget Briefing at the Mercedes Dealership in Worcester. Kimcomm provided projector and HD screens, HDMI cabling and splitters as well as audio amplifiers and speakers. A PS2 was used to display an F1 track on multiple screens which attendees could pit their driving skills against the "STIG" to the background of the Top Gear theme tune. Kimberlee Communications Limited has joined the Hereford and Worcester Chamber of Commerce. As Kimcomm's products and services expand more into the Commercial and Business market sectors the timing is just right to maximise the benefits of joining such an organisation. So, you can expect to see Kimcomm represented at more local networking events from now on. 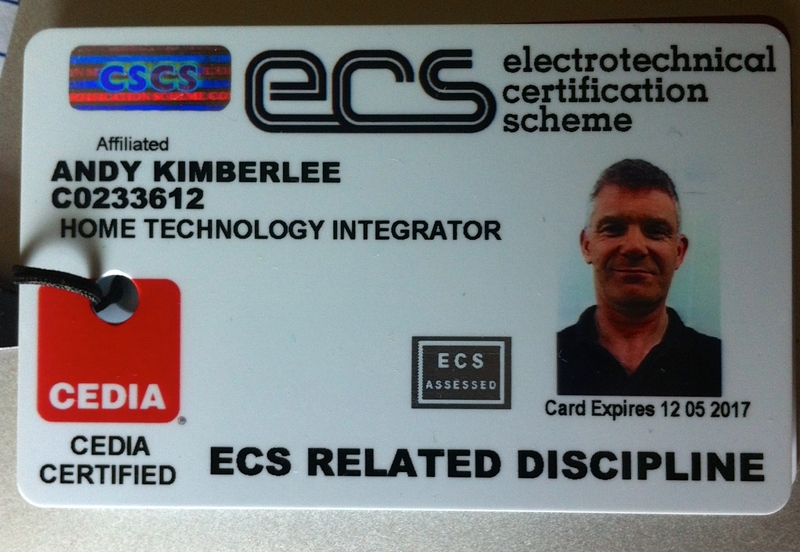 Kimberlee Communications has qualified for the Electrotechnical Certification Scheme (ECS) following attendance at a CEDIA registered health and safety course and passing an ECS exam. The certification (formerly known as CSCS) permits the company to attend a construction site unsupervised as a Home Technology Integrator.